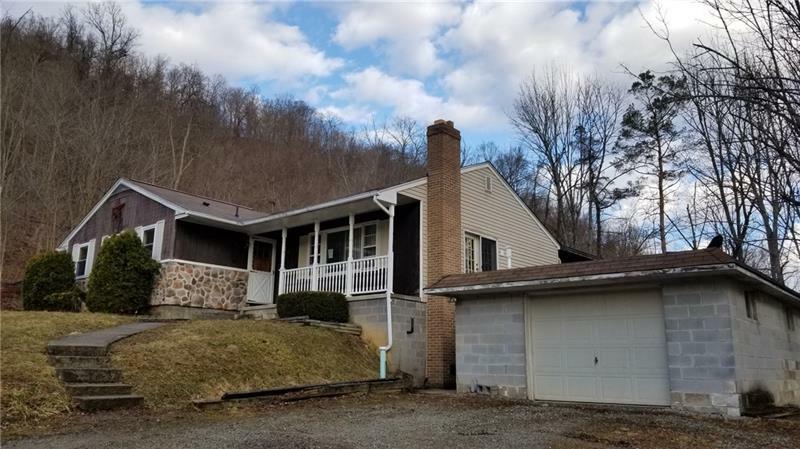 Loads of potential with this ranch style home in Conemaugh twp schools. Great location just off Rt 403 and Tire Hill. Livingroom with a stone fireplace, master bedroom with master bath. Rear access to covered deck and large yard with an outdoor shed with a second level. Full walk out basement to the ground level attached one car garage. Oil hot water heating system.